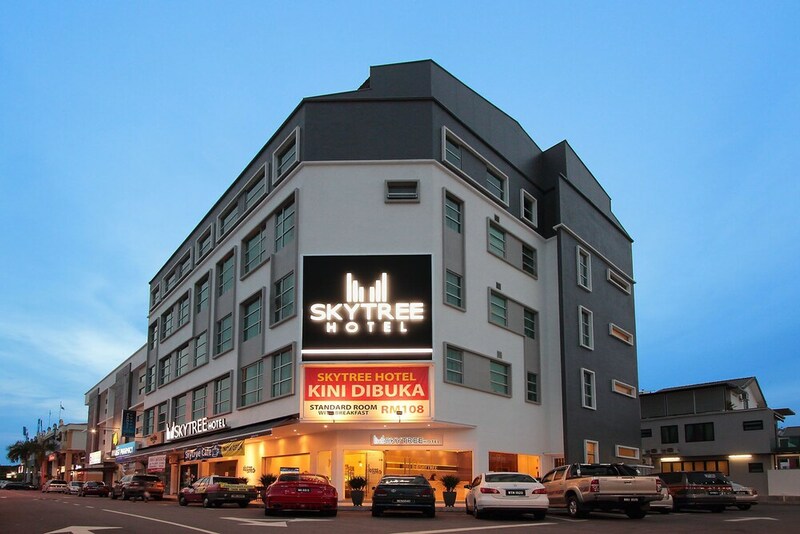 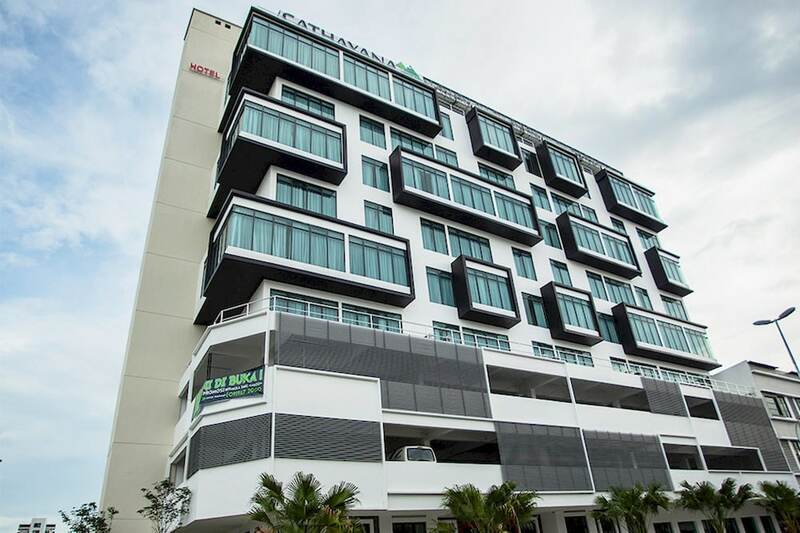 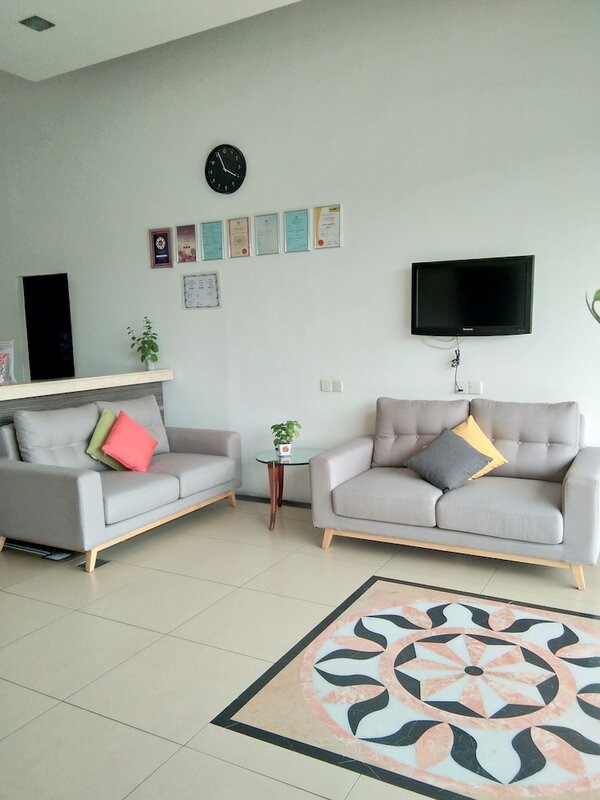 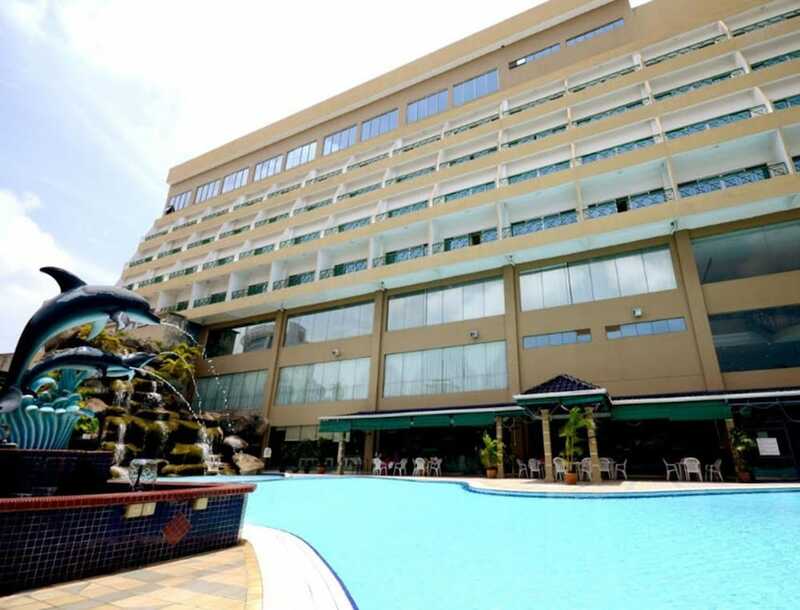 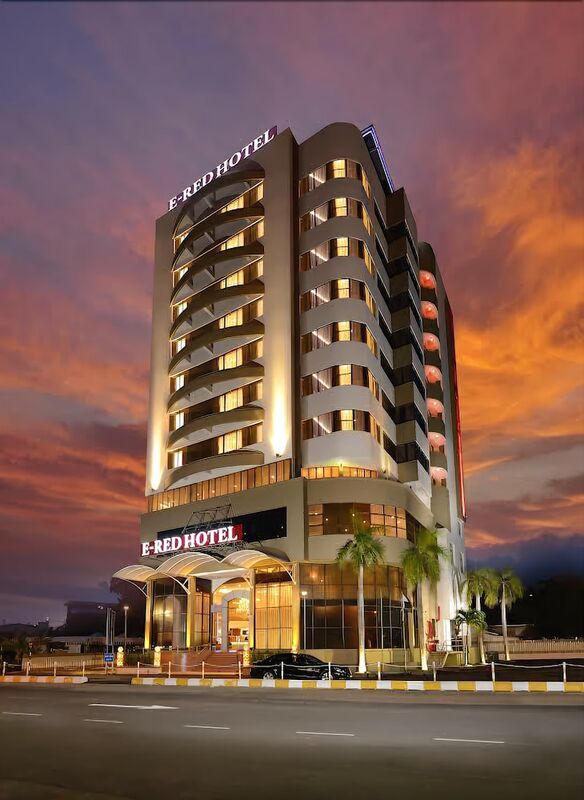 Hotels in Kuantan City are plentiful, catering to many budget levels yet offering well-appointed guestrooms as well as onsite facilities and eateries in a convenient location. 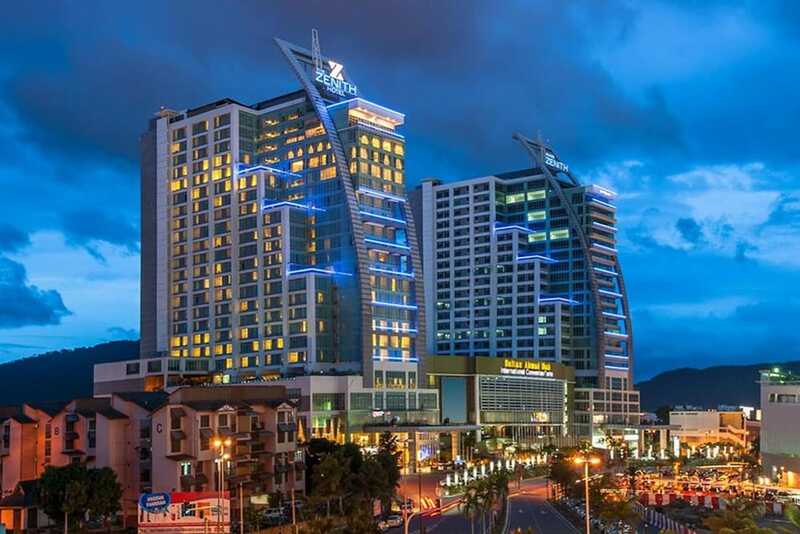 The capital state of Pahang, Kuantan is a lively city off the East Coast of Malaysia that’s famous for producing intricate handicrafts and batik as well as local snacks such as keropok (dried fish crackers) and salted fish. 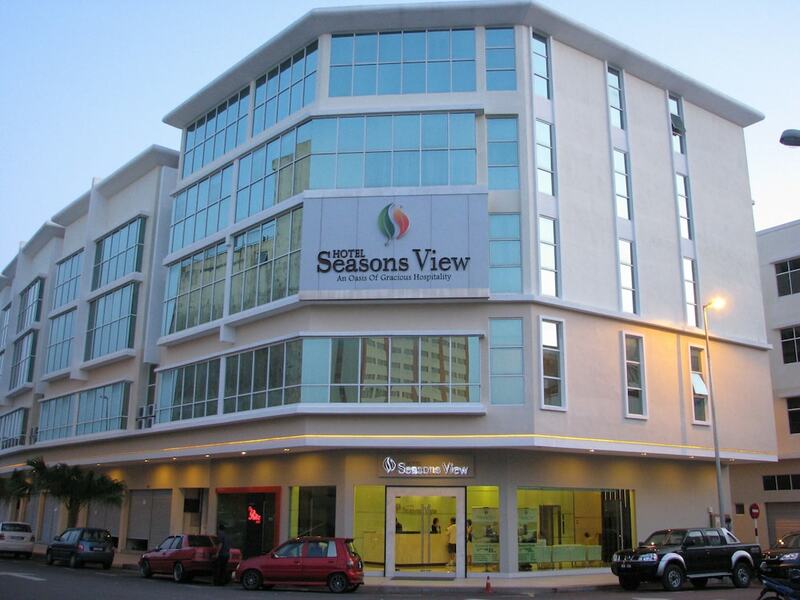 Kuantan City hotels are situated within driving distance from many tourist hotspots, such as the beautiful fishing village at Beserah where you can observe the daily life of villagers, Sungai Lembing Museum and Muzium Tokoh Negeri. 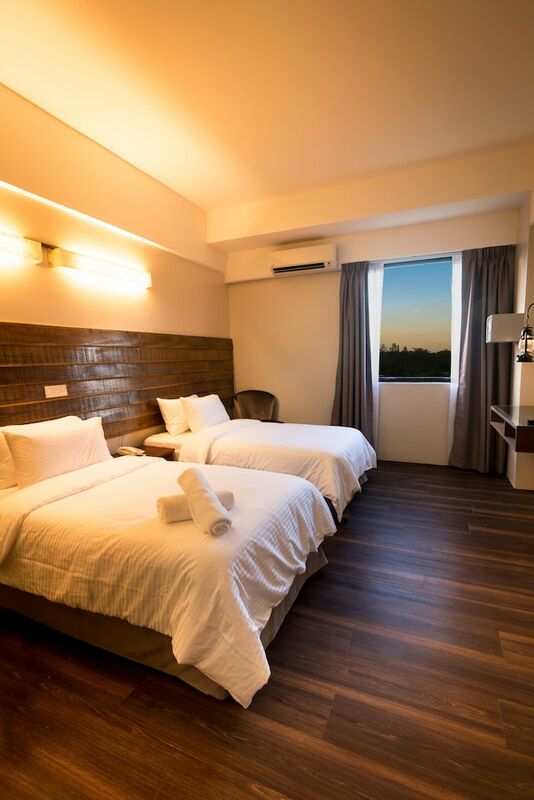 Alternatively you can choose to visit the yawning caverns of Gua Charas or marvel at the ornate and distinctive Lao Zi Temple or Wan Fo Tien Temple. 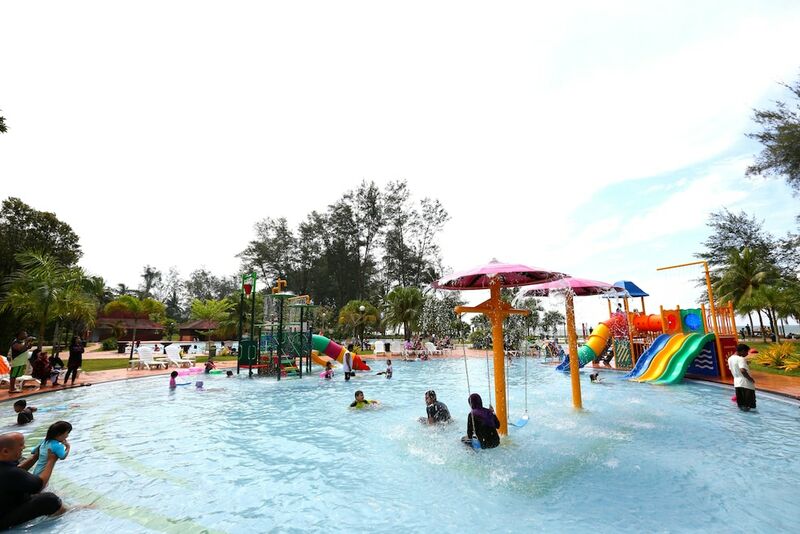 There are also many picture perfect beaches that merit a visit such as Teluk Chempedak and Balok Beach, as well as a few beautiful waterfalls including Jerangkang Waterfall and Sungai Berkelah Waterfall.